Join the FitTea Team Today and keep up to 50%! Join the FitTea Team and keep up to 50% of your revenues! We’re looking for some of the best entrepreneurs to become part of our amazing journey. Submit your resume to join our FitTea Team today and start making money instantly. FitTea actively seeks social media celebrities, influencers and key people in niche industries to help promote our brand. 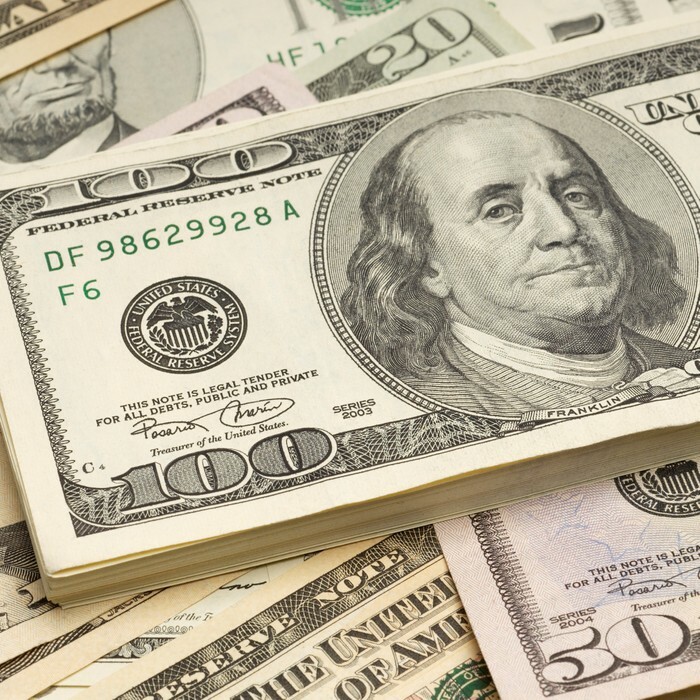 In return, we provide an extremely generous rewards program that for many, provides an excellent, continuous and attractive source of additional income. 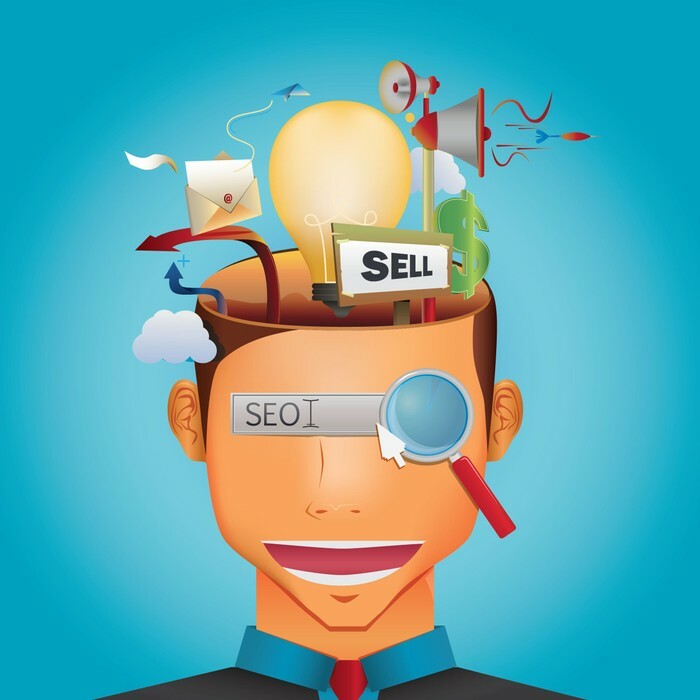 We provide everything you need to start, including free access to our exclusive tracking and conversion software that allows you to monitor every single lead, sale and commission amount due to you. Using social media, your website and a little imagination, recommending our brand can be fun, engaging and you’ll be amazed at how your followers like what they see! 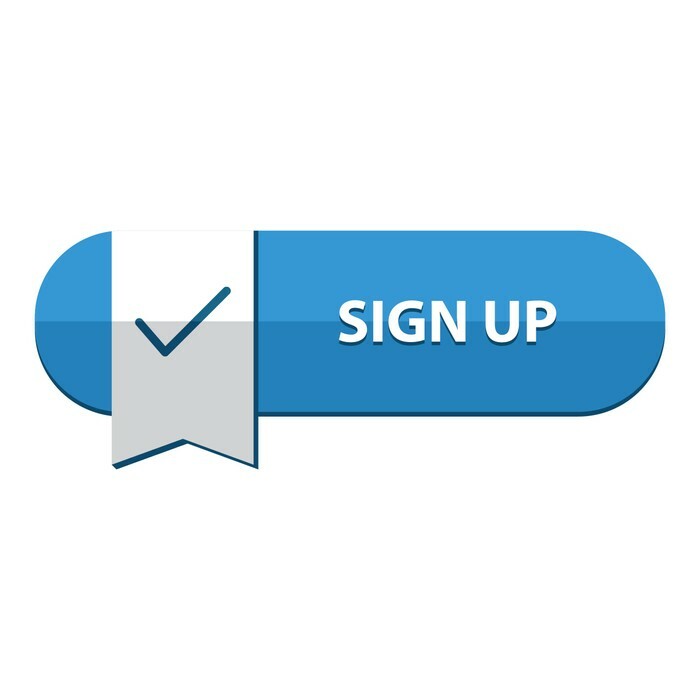 Click the Button below to get started and fill out your information. Once your application is submitted, the FitTea Team will review your application and decide on a payout tier based on your application answers. 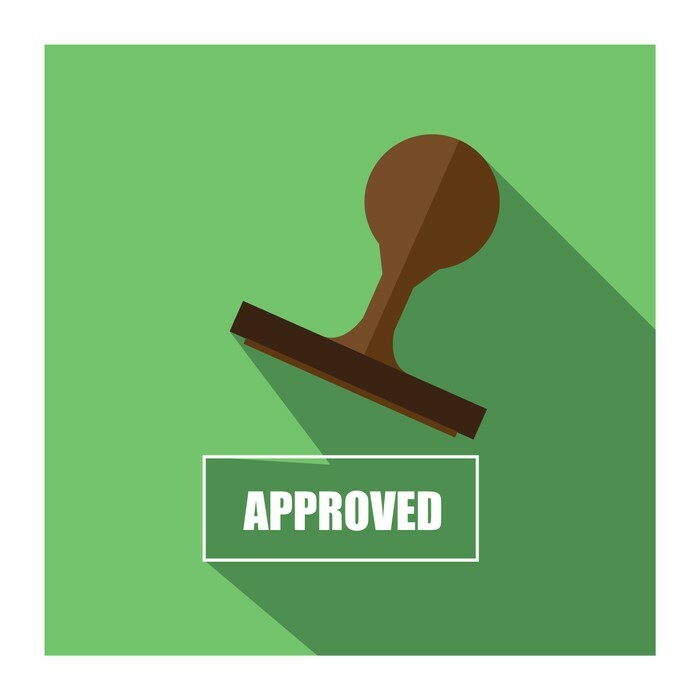 Once approved, you'll be provided with your FitTea dedicated URL that you can implement in your social profiles, websites, and emails to drive traffic and sales to the FitTea prodcuts. Based on your approved percentage payout, you'll instantly start generating money from your referrals that purchase FitTea products! 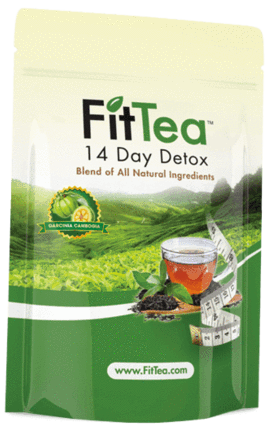 Fit Tea is a detoxifying tea blend of certified organic herbs which are formulated to enhance your weight management program as part of a healthy diet and exercise regimen. We are family owned and operated with customer service and quality of product being are number one goal. FitTea has been used by over 2 million people worldwide. 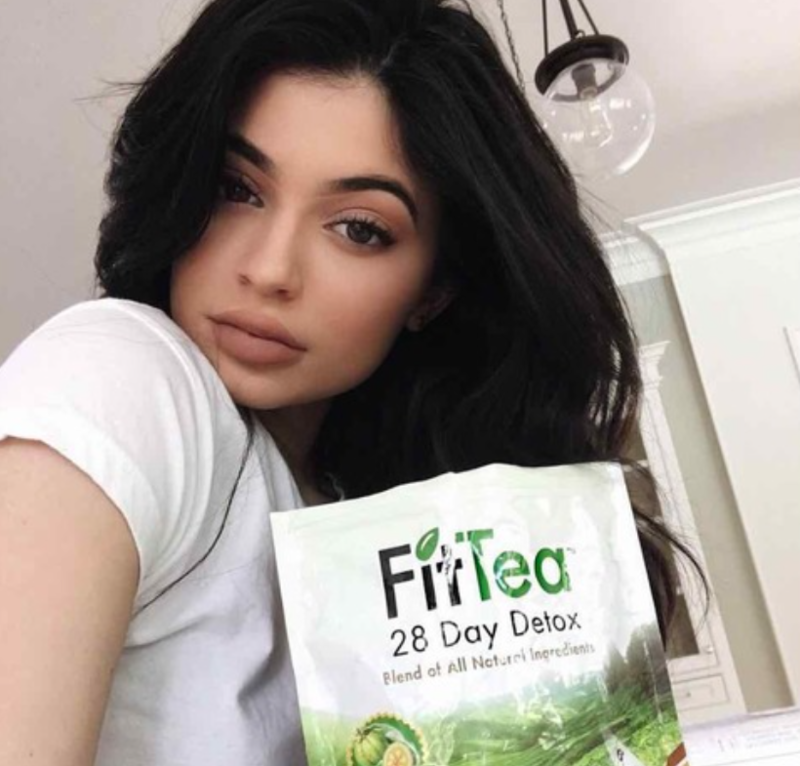 Celebrities like Kylie and Khloe Kardashian are big believers in our product, and our goal is to get FitTea in the hands of many people possible. 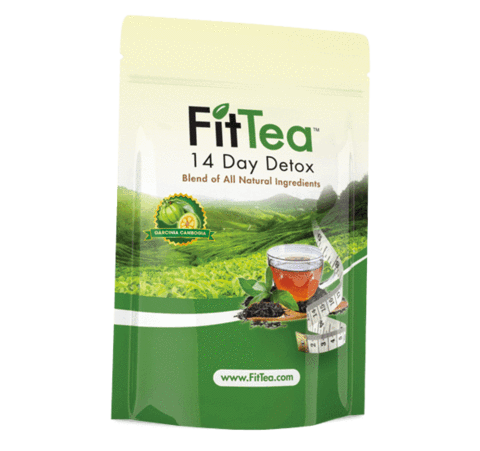 With your help, you can join the FitTea team, and keep up to 50% of your profits. You can start by applying to become part of the FitTeam team, and once approved, instantly start making money on the sales you refer to us.